BOAT CHARTER SOLD OUT... PRESENTATION LUNCH TICKETS STILL AVAILABLE! 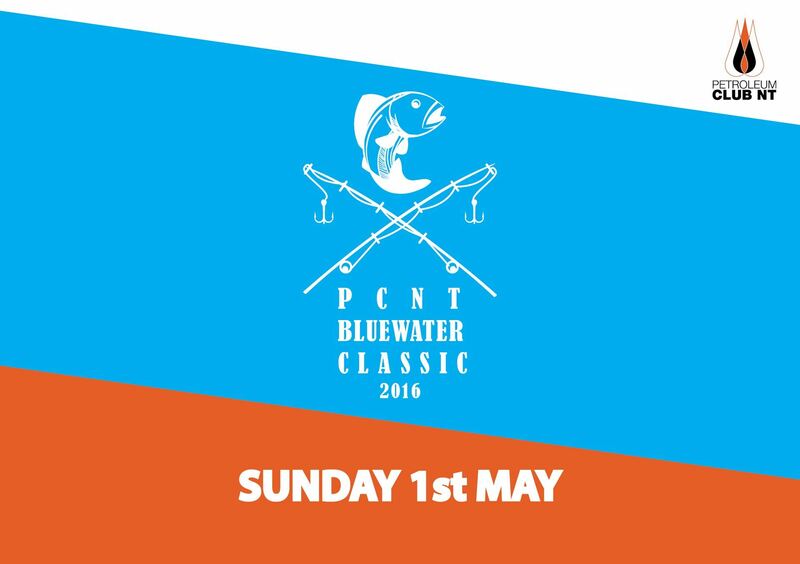 The inaugural PCNT Bluewater Classic will be held on 1 May 2016. A unique event to enjoy some friendly competition among your colleagues and peers with a half day on the water. Invite your clients, get a group together for some team building or just come along to participate with our members and guests on the day. You don’t need to be a professional angler to participate... All fishing equipment will be supplied along with food and drinks. 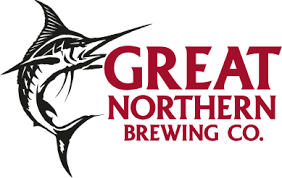 Fish are allowed to be kept within the NT bag limits. All Boats, captained by Arafura Bluewater Charters, will leave from Cullen Bay from 6am sharp returning at 11am. A presentation lunch will follow with trophies and great prizes to recognise our best fisherman or woman on the day. Who will be crowned the first PCNT fishing champion? 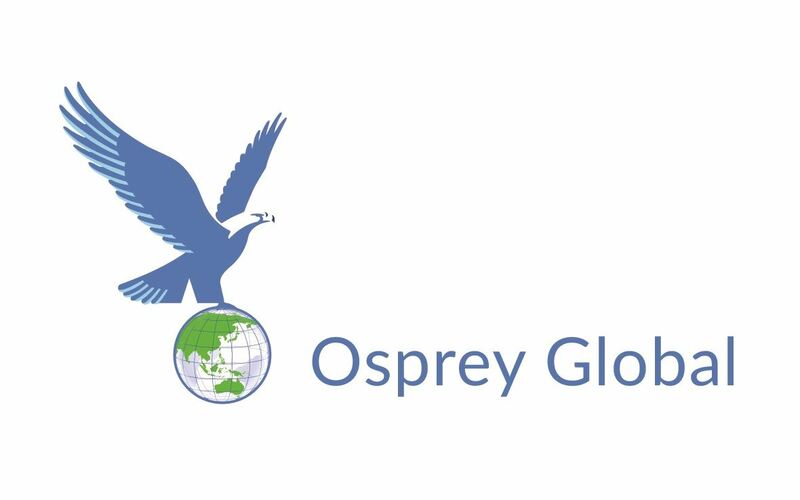 If you are not fishing - Please join us for the PCNT Osprey Global presentation lunch at YOTS GREEK TAVERNA from 11.30am. Tickets for the presentation lunch include full banquet, beer, wine and soft drinks at $90 per person.